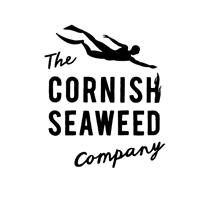 We are a small team of passionate seaweed foragers based on West Cornwall’s rugged coast and offer a range of 100% organic seaweeds for use in everyday cooking. 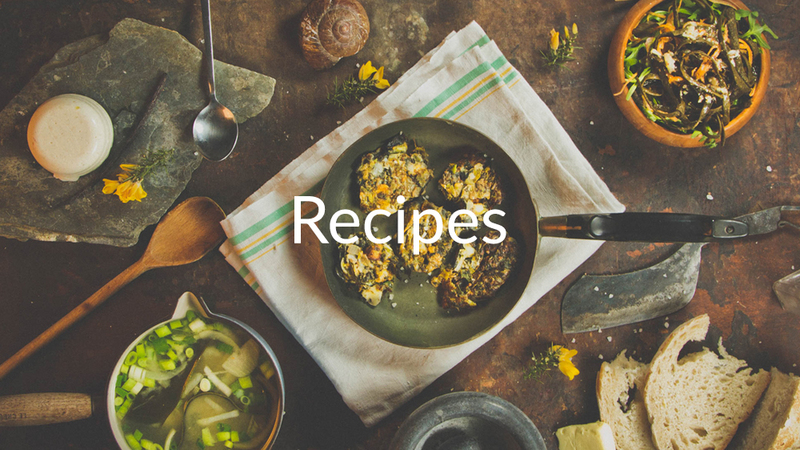 Our seaweed recipes can be found in our newly launched Seaweed Cookbook, on our Recipe page as well as on each and every pack to help ignite your creativity in the kitchen! Our seaweeds have been lovingly hand picked and processed naturally to allow us to bring you the best quality ingredients direct to your table. Boasting more Vitamins & Minerals than ANY other food! 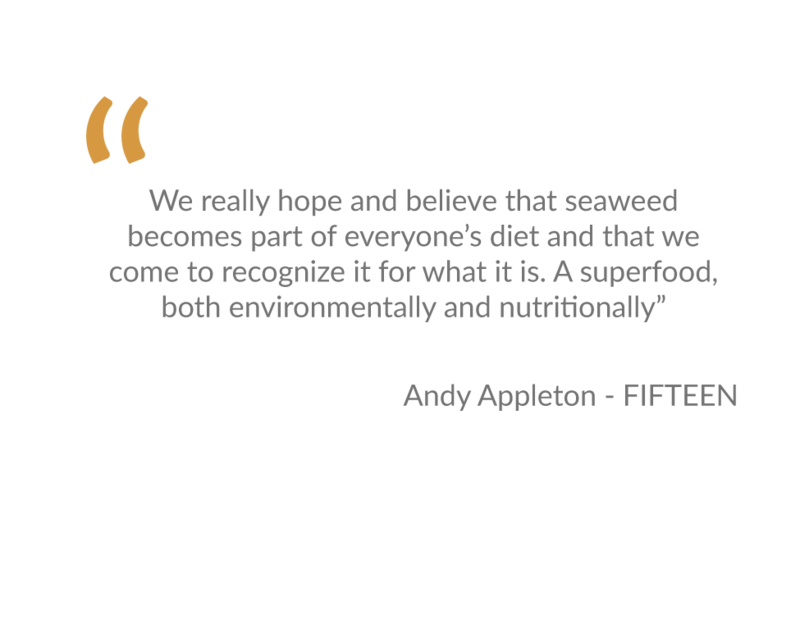 Why not try our organic edible seaweeds like our Dulse, Seaweed Salad, Kelp, Sea Spaghetti or Seaweed Salt? Or how about our new Kelp Food Seaweed Supplement to help regulate that metabolism? 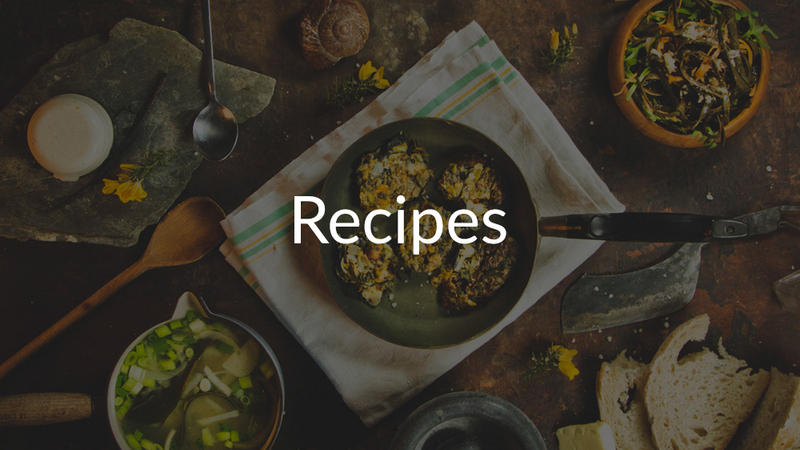 If the world of seaweed is new to you then check out our SEAWEED GUIDE to help ease you in! 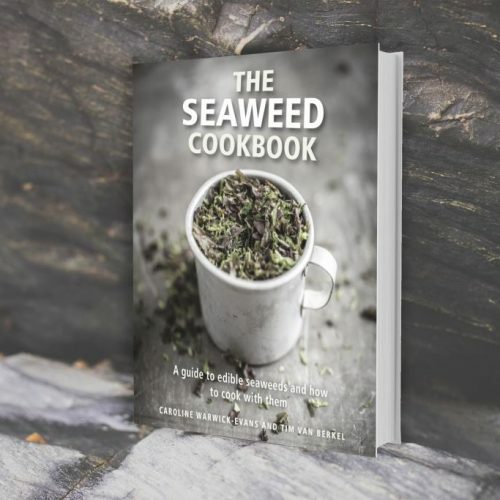 From seaweed cooking ingredients, seaweed gift sets to seaweed snacks and seaweed skin care we should be able to satisfy almost every taste!